Torque guns another device in the octa-core department with the Octave moniker. This phone sports a 5-inch 720p HD display and positions below Php 7K price standpoint. The device doesn’t have much aside from being an octa-core handset. But there's little to complain with its Php 6,399 price. This phablet is packed with a gigabyte of RAM. And though there’s no word yet about the chipset underneath the device, we could assume that it could offer smooth interaction due to its octa-core processor. 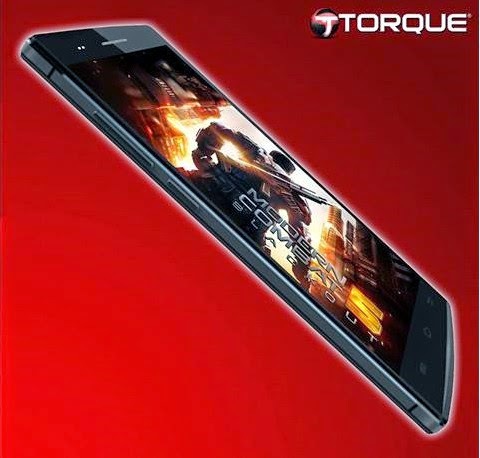 You’ll also get the 8-megapixel rear camera which does not equate to the other powerful sensors of other local phones. However, the 5-megapixel camera is pegged to be a performer in taking selfies. On the software front, we will be treated with Android 4.4.2 KitKat out of the box. For mobile surfers, the 3G HSPA+ connectivity is up for your browsing needs. Check out the rest of the specs below.